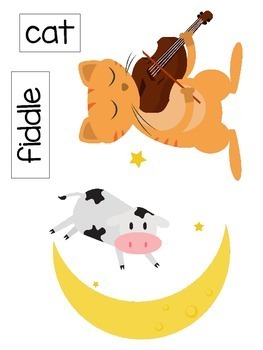 This is the ultimate nursery rhyme bundle! 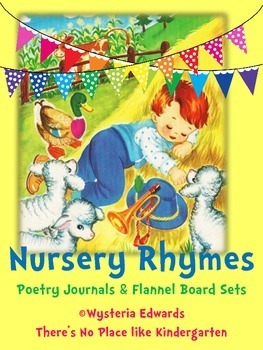 Each rhyme has a poetry journal, pocket chart/poster materials, large clip art and flannel board set. 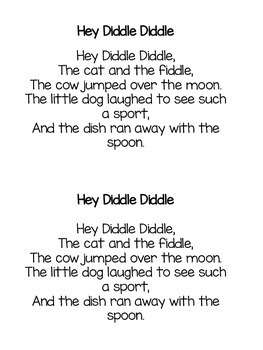 Created by There's No Place like Kindergarten and Common Core Aligned to engage emergent readers and enhance phonological/phonemic awareness. I can re-tell a familiar story using key details. I can identify story elements. 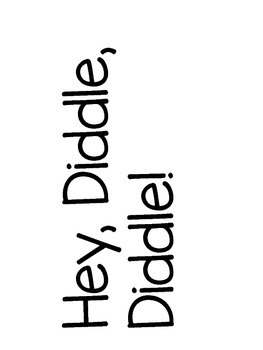 I can recognize and produce rhymes.